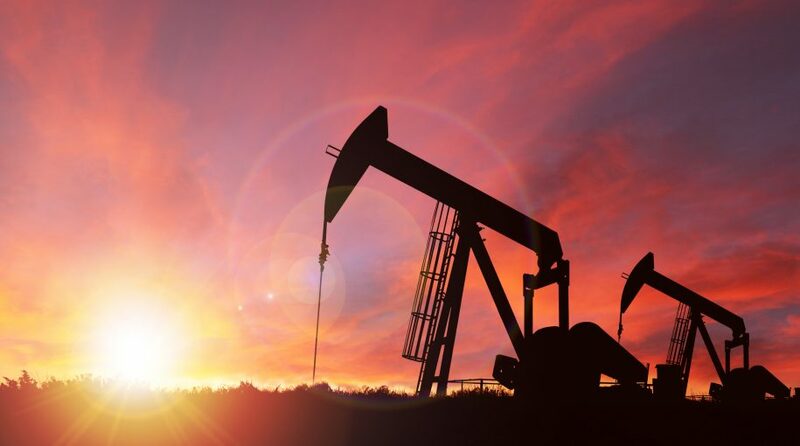 Oil is one of this year’s best-performing commodities, a theme that is benefiting exchange traded products, such as the United States Oil Fund (NYSEArca: USO). 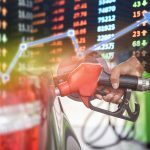 USO, which tracks West Texas Intermediate crude oil futures, and the United States Brent Oil Fund (NYSEArca: BNO), which tracks Brent crude oil futures, are up 26.29% and 23.94%, respectively, this year. “The strong demand will likely push Brent crude, the international benchmark for oil prices, above $70 per barrel. The rally has already outstripped Goldman’s prior view that Brent would peak at $67.50 in the second quarter,” according to CNBC.